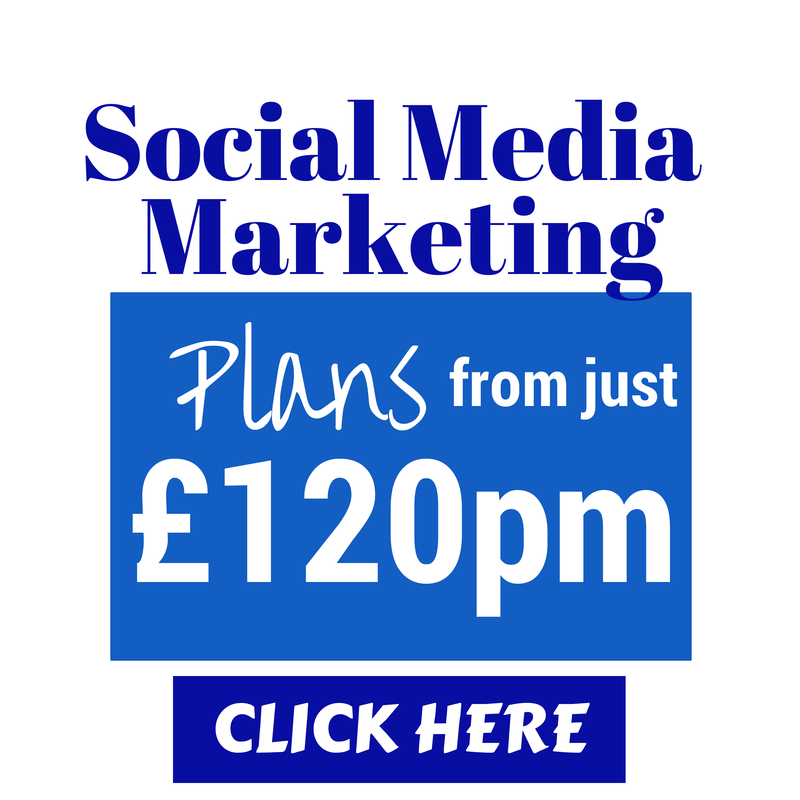 Social Media Marketing for business is not that new anymore. However a lot of businesses still ignore it! After all Social Media is a very different way of communicating your company or brand message - and with that comes challenges, difficulties and threats. There is also the joy of learning new and successful ways of marketing. But still, maybe you should not use Social Media because it is not for you just yet! 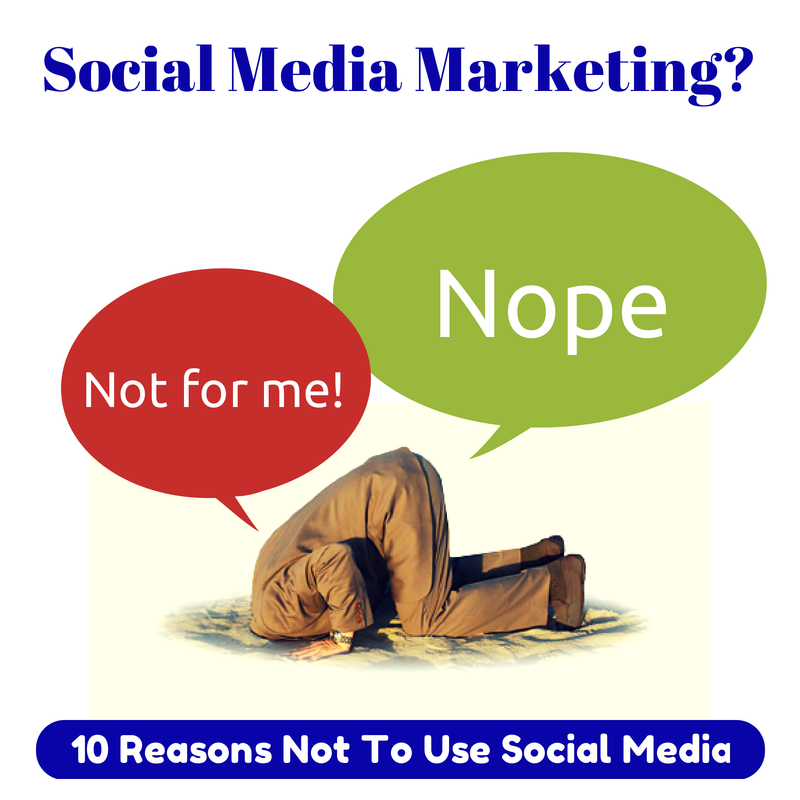 Can you think of some more reasons why you should not use Social Media?